During my daily devotional, I thought about you. Yes….YOU! 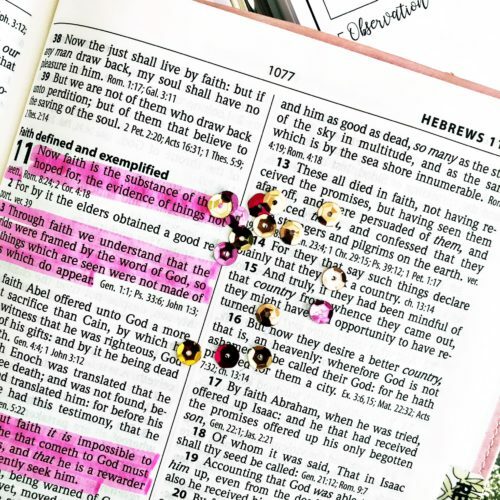 This is such a sweet time for me and it is a moment where I intentionally read the Bible and focus on learning more about the Lord and how He can help me in my life and how I can be of use to Him. I haven’t always been able to sit down and write notes after reading the Bible because sometimes it seemed difficult to understand. As I made this special time a part of my daily life, I have found one of the easiest methods to gaining insight on the Word. And, I wanted to share that with you. It’s called the S.O.A.P. Method. And, it stands for SCRIPTURE, OBSERVATION, APPLICATION, AND PRAYER/PRAISE. 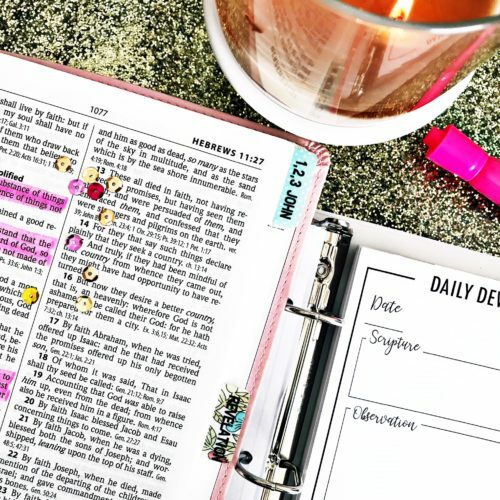 And, this is just a simple way for you to get more out of your bible time to understand what the scripture is saying to you at that time and allow you to record your thoughts and to see how you can apply the Word to your daily life. (S)cripture- You will simply record the verse that stands out to you and write it down. (O)bservation- What stood out to you in the scripture that you read. This is where you will make note of what a word, statement or reaction. (A)pplication-How can you apply what you read into your daily life? This is a step that you can take to see how you can apply this to your personal or professional life. (P)rayer/Praise-After you have read your scripture, discovered your “a-ha” and made note of how you can apply the Word to your life, you can take the time to pray for the Lord to show you how to apply these things to your life with His help. 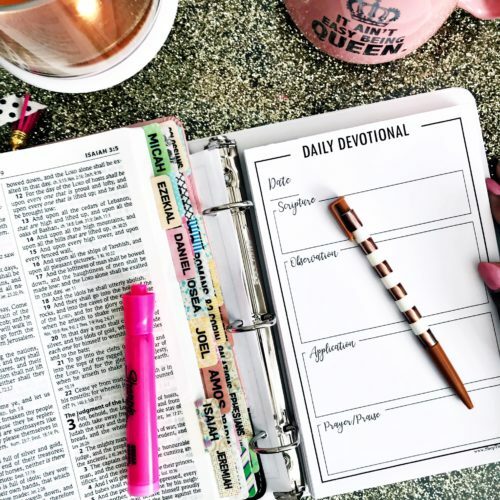 It’s very simple using this method and I love using it to record my daily devotional. I typically light a candle, pour a hot cup of coffee or tea, play soft inspirational music and study my bible before everyone gets moving around during the day. And, the best part that I get from this simple act is learning more about God. This is why I wanted to share this with you. Many of us are very busy and tending to our careers, families, and projects and sometimes we need very simple things to help us stay on track. And, I pray if you are needing something simple to help you during your devotional time, this method can be useful to you. You can use a spiral notebook to record your devotional or a notepad like I’m using. You can find the notepad here. What method works best for you when studying the Word? Let me know in the comment area.